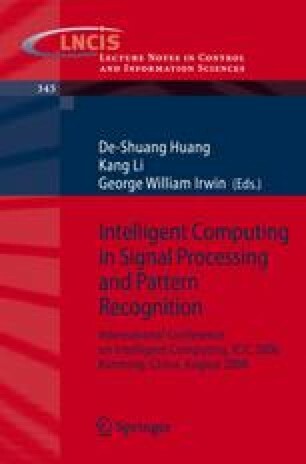 In this paper, we introduce re-indexing method in indexing images using ranking, and propose two algorithms to determine rank of equivalent counted values on a row of co-occurrence count table. The goal of all algorithms is to improvement performance of lossless image compression. Using these algorithms, compression efficiency can be expected with higher data redundancy because most of pixels are contained in few higher ranks. After the simulation, it is verified that our proposed algorithms show the improvement of compression ratio than existing conventional re-indexing algorithms.